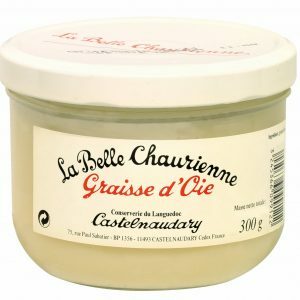 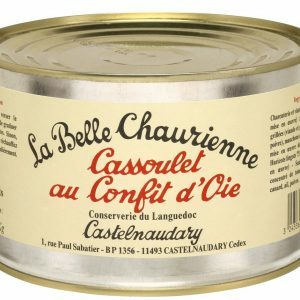 A delicious range of classic ready - prepared French dishes made usuing natural ingredients and following traditional recipes. 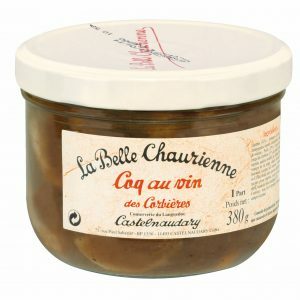 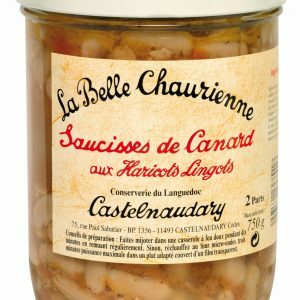 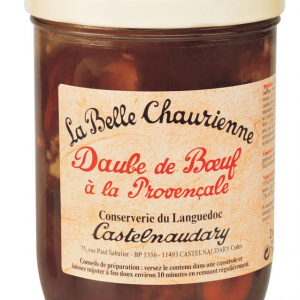 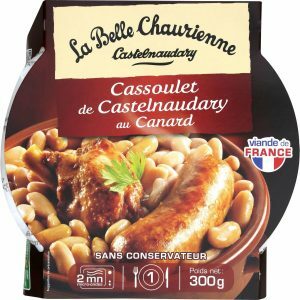 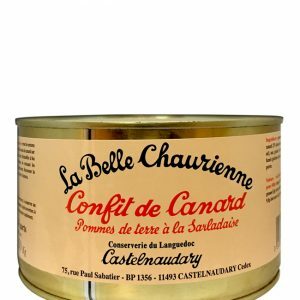 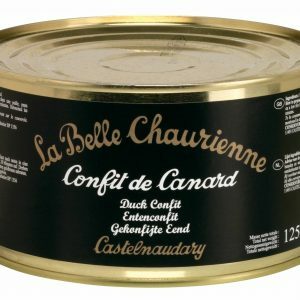 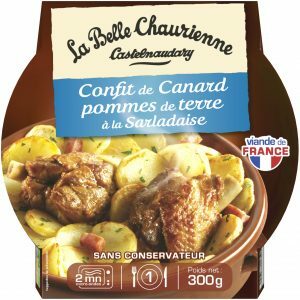 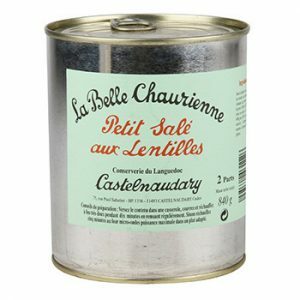 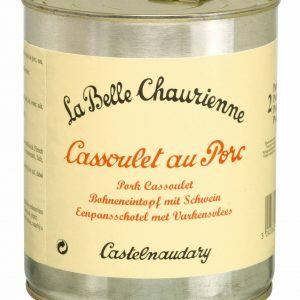 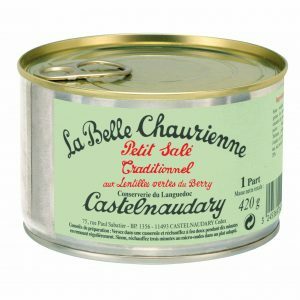 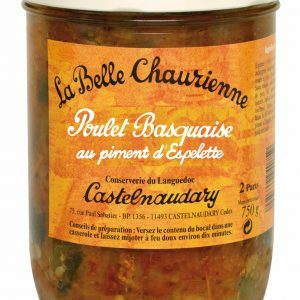 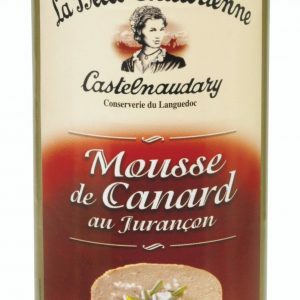 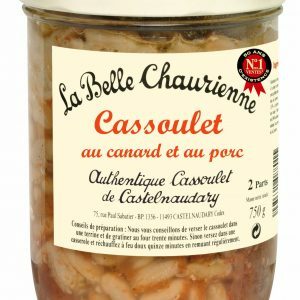 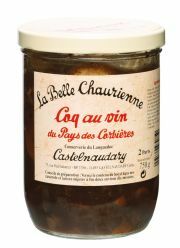 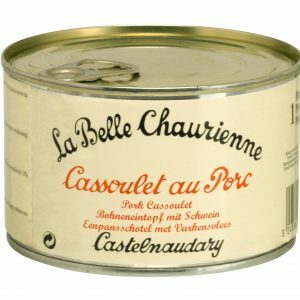 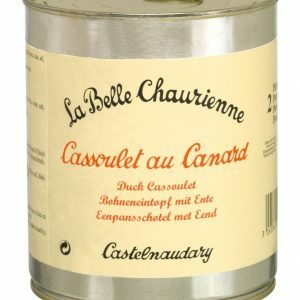 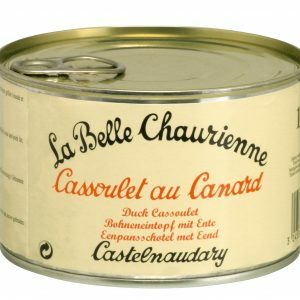 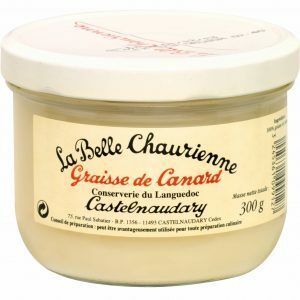 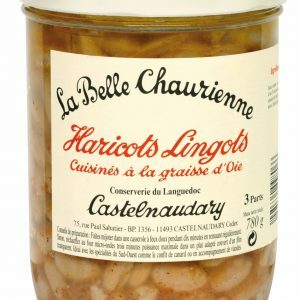 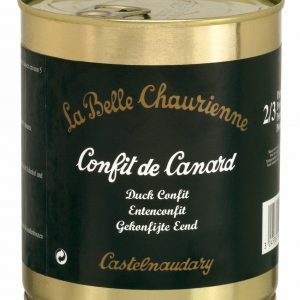 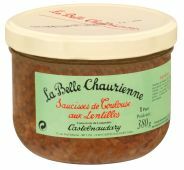 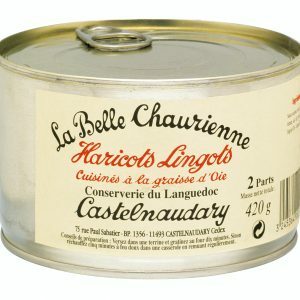 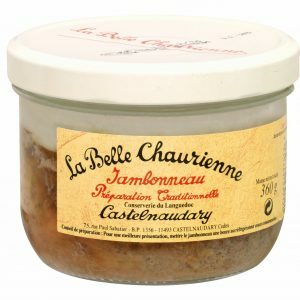 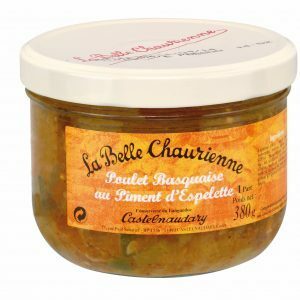 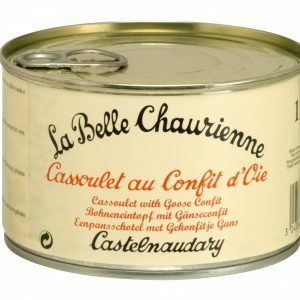 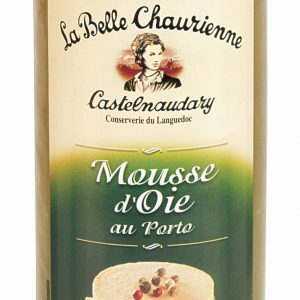 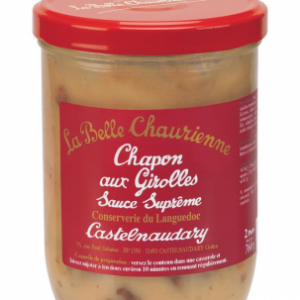 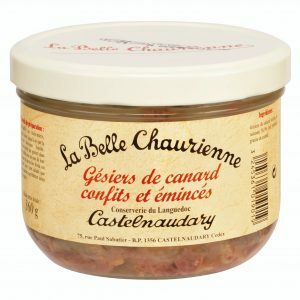 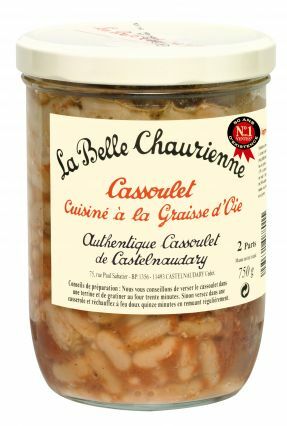 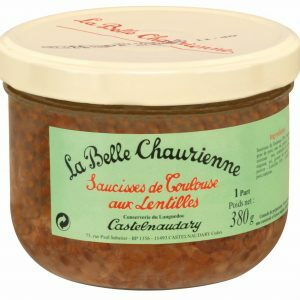 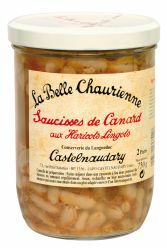 La Belle Chaurienne are famous for their cassoulet, confit and regional specialities such as coq au vin and poulet basquaise. 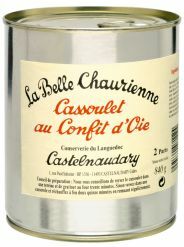 Simply require warming to recreate a delicious French meal at home in no time at all! 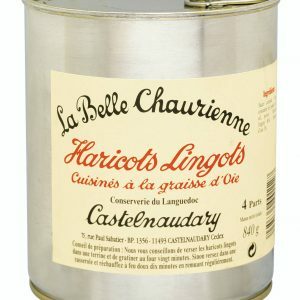 Ideal if you are entertaining too!